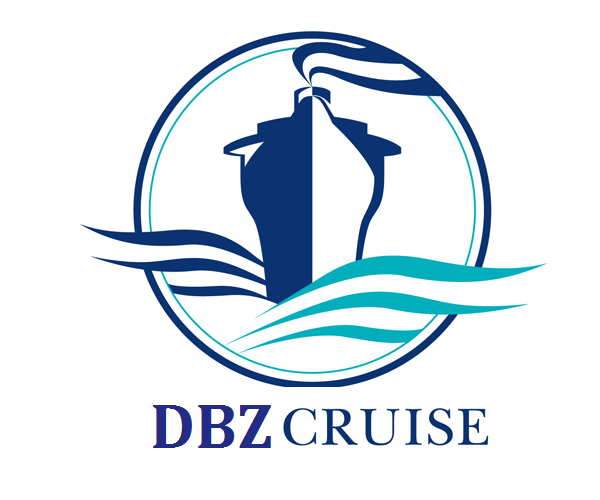 DBZ Cruises Intl is presently recruiting. This leading cruise ship company is in search of competent crew members. We are in search of Customer Service Supervisor, Restaurant Manager, Customer Service Manager, F&B Manager, Operation Manager,Hospitality Manager, Bosun, Captain, Culinary-chef-cook, deckhand, Dive Instructor, diver, Entertainers, Food & Beverage Manager, Restaurant Waiter, Plumbers, Electricians, Housekeeping Supervisor, Admin Clerks, Cashiers, health and safety manager, cruise doctor, nurse, IT Support Officer, Massage Therapist, Spa Manager, Purser, Hostess - steward, watch-keeper, cabin manager, restaurant waiter/ress and security - surveillance officer. Applicant must be ready to relocate and love the ocean. Salary: 4500 to 9,500. Depending on the position and experience. If you know you are the right candidate for this please contact us now for application procedures.